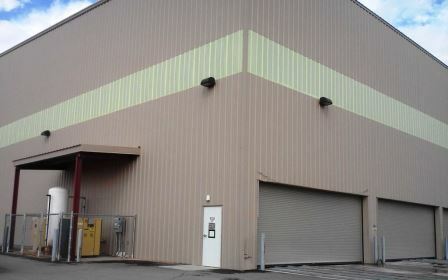 201′ x 467′ x 40′ Metal Warehouse Building for Sale in California. 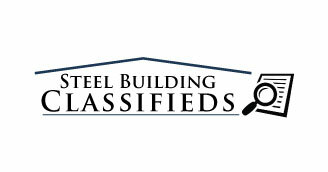 This large metal building is 4 years old and was used as a manufacturing plant. It comes with a complete set of engineer stamped plans and many extras.